BERLIN -- Police in Switzerland say a Swiss man set a fire and stabbed people on a train in the country's northeast, wounding six people as well as himself. Police were investigating the attacker's motive. 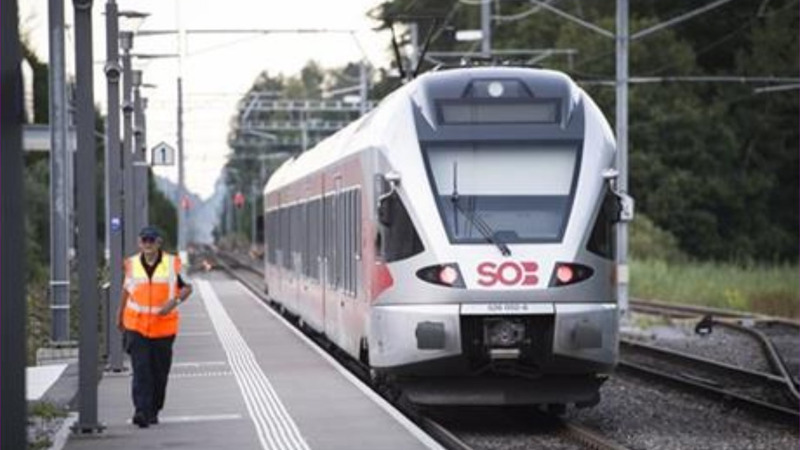 Switzerland's 20 Minuten newspaper reported on its website that police did not believe the incident was terrorist-related.